The RD Elite Stomp Factor 2 is a well-made derby style skate and great for beginners and Fresh Meat Derby! 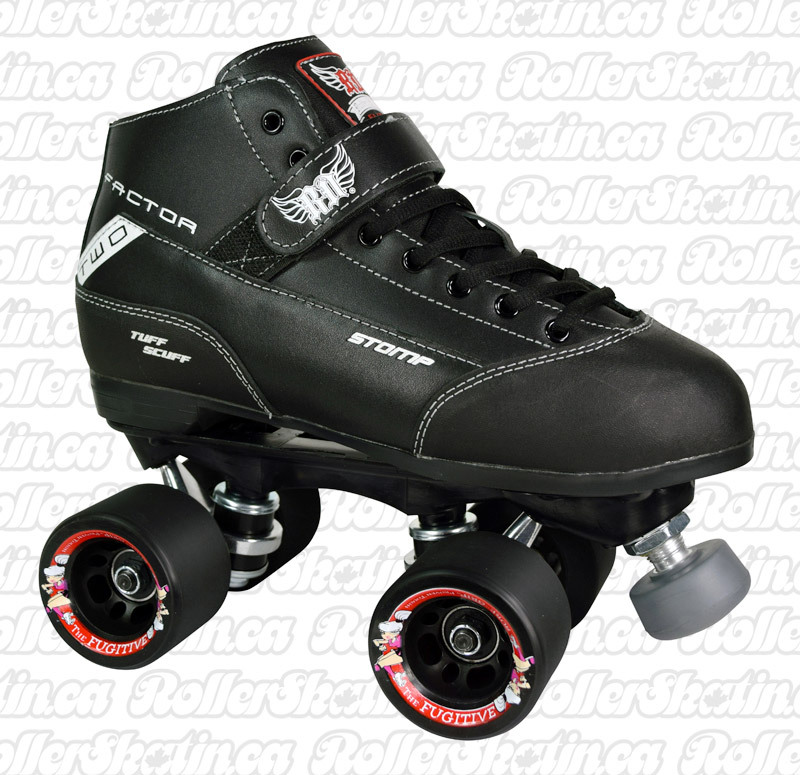 Roller Derby RD Elite Stomp Factor 2 Derby Skates! The RD Elite Stomp Factor 2 is a Full Grain leather boot with one piece sole boot. Great for beginners and Fresh Meat Derby! Extra durability is built in to the Revolution skate so it can perform under pressure. Available in full mens size 4-12 Ladies fit go down one size (ie. M6 = L7).